It seems like bezel-less smartphones are the newest trend in the mobile phone industry. Samsung, Apple and LG have recently introduced new flagship devices with marginally thin bezels. However, all of these smartphones are quite expensive and not everyone can afford them. Usually it takes a couple of years or so before the mid-range smartphones adapt the new features but this all changed when Vivo launched the V7+ with 84.4% screen to body ratio this month. The new Vivo V7+ is the first affordable smartphone in Pakistan to offer a 5.99” display with 18:9 aspect ratio and side bezels as thin as 2.15mm only. The 2.5D curved Corning Gorilla Glass protects the display from scratches, so you don’t have to use any kind of screen protectors. The phone features a revolutionary FullView display that offers a groundbreaking visual experience. V7+ feels the same as its predecessor V5s with a 5.5-inch screen, but offers a 5.99-inch wide screen so you can immerse yourself in games, videos and more, enjoying every moment to the fullest. V7+’s impressive screen-to-body ratio of 84.4%, plus its 2.15mm narrow bezels, make it stand out from the crowd. The future-focused design breaks conventions to bring you remarkable visual impact on your smart phone. Price: Rs. 35,999, Available in Champagne Gold and Matte Black colors in all major cities across Pakistan. Wahab bhai ye sab to ap k lumia mein bhi nhn tha to phir ap ne wo kyun liya tha ? actually AMOLED is a type of OLED. Man, they’re pushing this phone hard. But getting such an underspeced device for Rs.36k would be nothing short of idiocy. Ye Price kujh zada hi nahee hai ? Phone design is good same as galaxy s8. 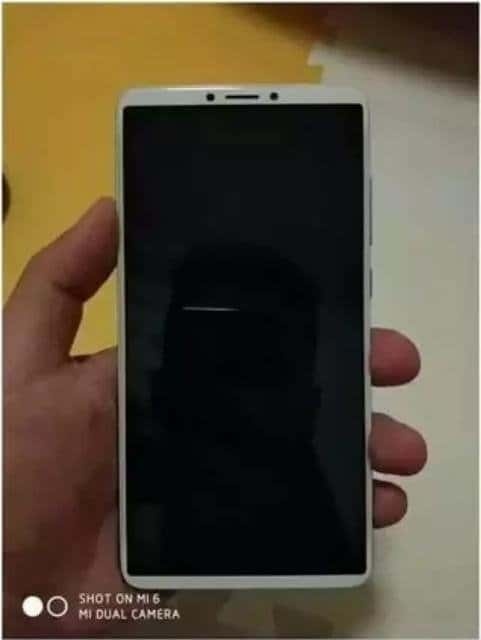 Guys, just wait for Mate 10 lite. 35,999 is only affordable for those whose monthly income is more then 50k per month. Ap ka to annual turnover he 3 zillion$ hai ap ko Samsung jaise chote mobile ki kya zarurat ap chalao lumia croron mein ek ? Par yahan par ap ne bill gates k sath bewafai kar li, ap to vivo k deewane nikle Bill gates ko kitna dukh ho ga ye jan kar k Abdul Wahab ne vivo choose kar liya ? Bhai Mehrabani Kro ab is mobile ko top stories se tw hata do. itni advertisement se tw Propk waly apna mobile bhe launch kr skty hain.